MoKo Huawei Mate 10 Pro Tempered Glass Screen Protector. Fully cover the whole screen of Huawei Mate 10 Pro without any gaps. Offer ultimate protection for your precious device without compromising user experience. 0.33mm thickness helps maintain the original sensitivity and ensures quick access. Coated with oleophobic layer, perfectly against fingerprints or residues and keep your device screen pristine. Bubbles-free. 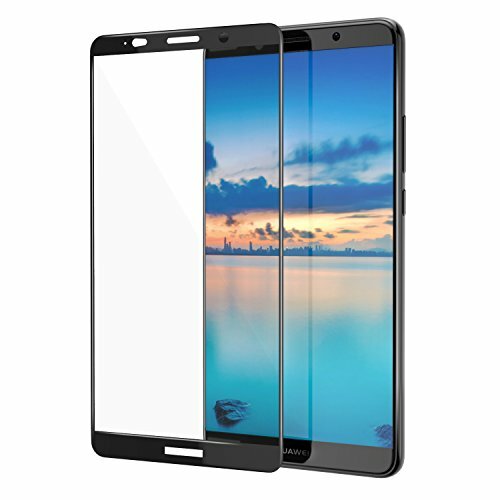 At MoKo, we offer you genuine tempered glass screen protector to ensure maximum protection. Any dissatisfaction, pls feel free to contact us before leaving any comments. Serve for you with all sincerity !